There’s something very special about walking in the footsteps of our ancestors. Visiting the stately home of a duke from a bygone era, standing in a place of some historical significance or even just sat in a once occupied chair of somebody now passed, is a real privilege. 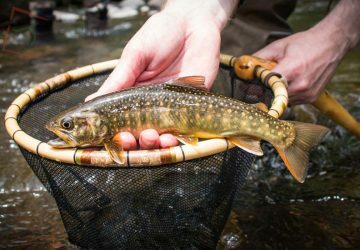 As somebody who loves both history and fishing, visiting a river that was once a favourite of a famed 19th century north country fly angler is always a real joy. Thomas Evan Pritt was a banker from Preston who moved to Leeds to take up the position of bank inspector. He was the Angling Editor of the Yorkshire Evening Post and ended up authoring one of the classic books on north country river angling – North-Country Flies. What’s amazing about reading a book from 1886 is that the flies and techniques explained can still be replicated today. 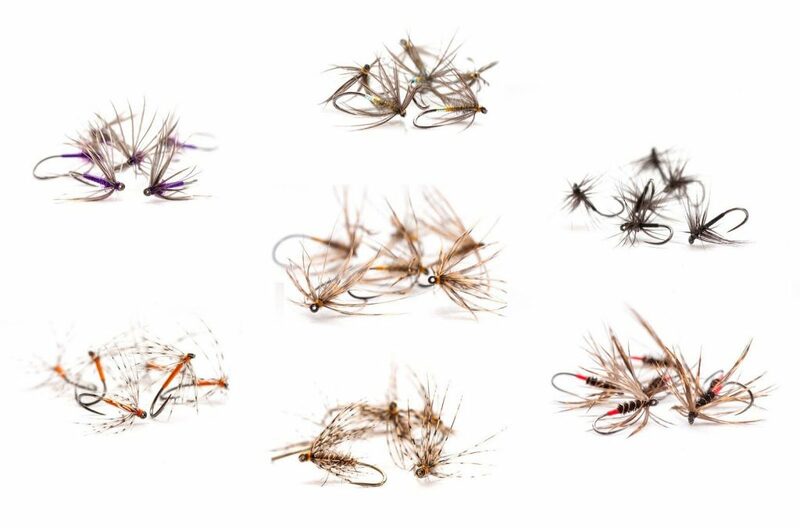 Yes, some of the fly tying materials will need to be substituted and the characteristics of modern tackle will be different from that of this era, but the fly designs and the way you fish them are largely the same. North country spiders are tied today largely as they were in the days of Pritt. Some of the feathers need to be substituted due to availability and the legal changes in the protection of some bird species. What’s also amazing is that you can actually go out and fish the very same rivers and beats that the likes of Pritt did 132 years ago when he wrote North-Country Flies. The Yorkshire Fly-Fishers’ Club was actually founded by Pritt two years before writing the book. The initial idea was to bring together like minded Yorkshire fishing clubs to form a bigger association but for various reasons, that didn’t quite work out. Instead, Pritt decided to start obtaining fishing rights on various rivers across Yorkshire and Lancashire to form another club which became The Yorkshire Fly-Fishers’ Club. Pritt isn’t the only well known angling ancestor to have been associated with the club. L R Hardy of the famous Hardy fishing tackle manufacturing family was a member from the first year of the club’s existence and those who like to read old north country fly angling classics will recognise names such as Harfield H. Edmonds (co-author of the 1916 book Brook and River Trouting) and F M Walbran (British Angling Flies, 1883, Grayling and How to Catch Them, 1895) who were both members of the club. With prime stretches of the original spate rivers still in the club’s portfolio today, it’s the perfect angling club to truly fish in the footsteps of our north country angling greats. 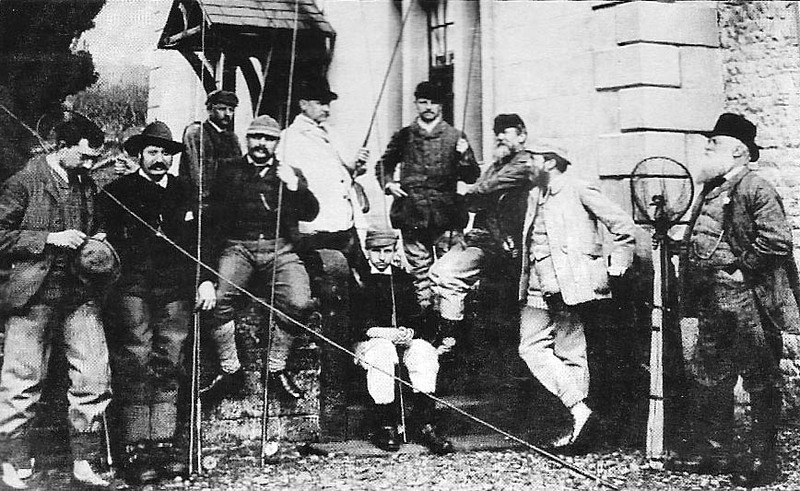 Members of the club pose for a photo in 1892. T E Pritt can be seen at the back dressed in white. Of course, if fishing spiders is not something you do a lot of, the stretches of river that the club control do still lend themselves perfectly to a variety of other techniques such as dry fly and nymph fishing. I had the pleasure of days fishing a couple of years ago on some of the club’s stretches of the River Eden and it was a brilliant experience, we had fish to a number of methods including Tenkara! 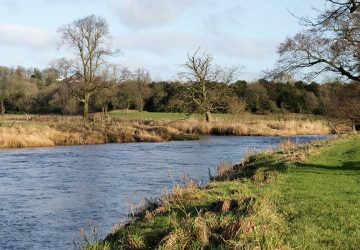 The club have almost 18 miles of mostly double bank fishing on the Eden in spectacular countryside and you can regularly fish for a whole day without bumping into another angler. Salmon anglers are also well catered for with some prime water on rivers such as the Eden, Lune and Ribble for those who enjoy fishing for the ‘silver tourist’. 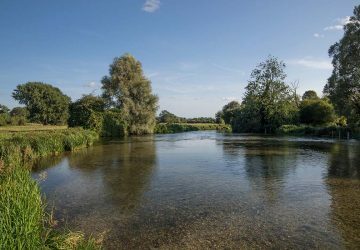 The club employs three full time gamekeepers to ensure that the stretches of river they control are well managed and looked after for it’s members. On the banks of the river Ribble at Sawley, there’s also a lovely fishing hut which members can use. The video below takes you inside the hut and also contains some footage of club member Matt Eastham of the brilliant North Country Angler blog catching a nice grayling. We also recorded a podcast episode with Matt inside the hut which you can listen to here. There can be a perception of clubs like this that it’s ‘dead man’s shoes’ and impossible to gain membership but that’s not strictly true. Yes, there’s a small waiting list but places open up every year and even if you don’t know any of the current members to put you forward for membership, the club can conduct a simple interview to help you with the process. Not exactly budget fishing but still very accessible and considering the quality of fishing available, extremely good value. 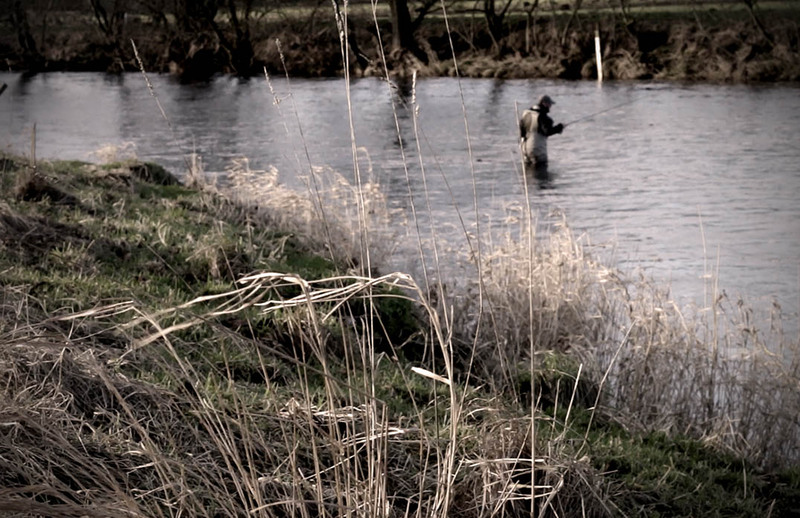 To learn more about The Yorkshire Fly-Fishers’ Club, visit their website.